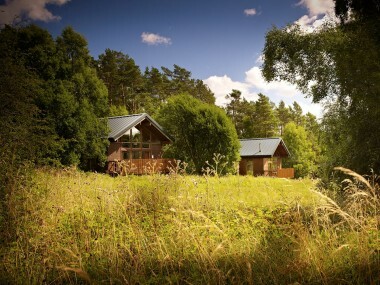 Forest Holidays provide short breaks in some of England and Scotland’s most beautiful woodland holiday destinations. When the sun goes down you’ll find their lucky guests squirrelled away in the most beautiful wooden chalets, warming their cockles by the heat of a roaring fire. If the fire in question is blazing away at the Forest Holidays site in Cropton or Keldy, the logs are from Dalby Firewood! Whilst we’re always tempted to see the world through wood-fire tinted glasses, there’s clearly so much more to Forest Holidays than huddling round the hearth, and when the sun’s up there’s a whole forest to explore at whatever pace suits you best. From in-cabin spa treatments to archery and zip-wiring, the activities on offer are incredibly diverse, and North Yorkshire’s breath-taking countryside is on your doorstep. We were delighted to learn that Forest Holidays, like us, have enshrined sustainability and eco-friendliness as their top ethical priorities. Forest Holidays is owned by the Forestry Commission, which means they share in the Forestry Commission’s responsibility for the ongoing health of our forests. 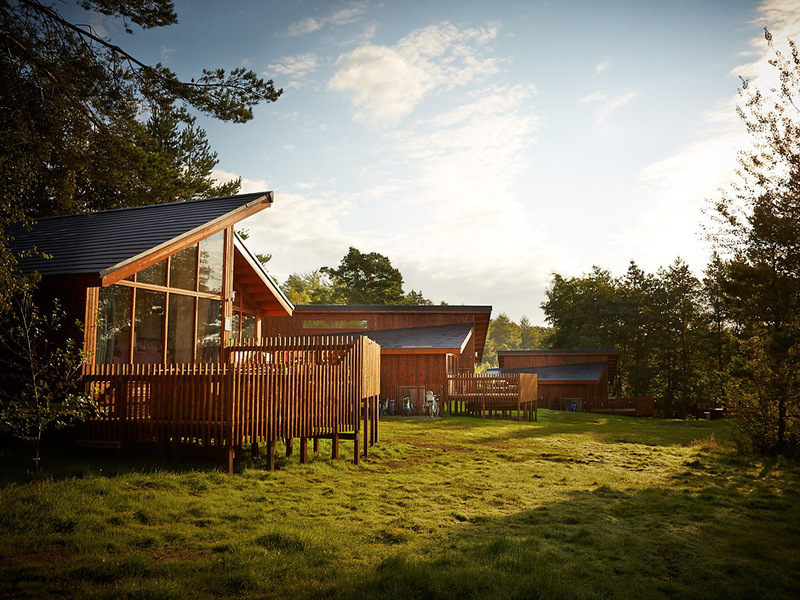 Their cabins are built to strict BREEAM sustainability standards, and regular independent assessments take place on-site to ensure recycling, energy usage and biodiversity levels are all in line with eco-friendly targets. Protecting the environment is vital to us too. 100% of our products are sourced from FSC-certified forests, and we’re proud to say we have just received our official Woodsure accreditation – which is effectively the gold standard for wood fuel providers in the UK. Read all about why our seasoned firewood logs are the perfect eco-fuel. We’re chuffed to bits with our average customer rating of 4.9 out of 5 stars,which remains the highest in the UK for a firewood seller! Having said that, if Forest Holidays were in our line of work they may well be giving us a run for our money – an amazing 97.6% of their guests say they would visit again! Head over to the Forest Holidays website and take a look around. You may find the holiday of your dreams waiting there, and if you’re really lucky you just might spot a Dalby Firewood log in the photo gallery too.